You’ve just heard your doctor say malignant mesothelioma for the first time and your mind starts racing. 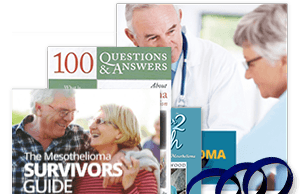 What is malignant mesothelioma? Is there a cure? What is my prognosis? How do I proceed? These are all important questions that need to be answered when dealing with this diagnosis. In this post, I’ll give you tips for finding a doctor and preparing for your first doctor’s visit. 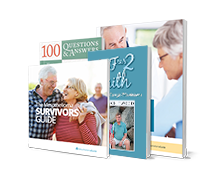 I will provide you with questions to ask to help tackle this disease. Ultimately, I hope to allay some anxiety in this cancer journey. 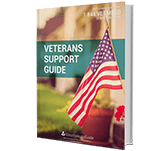 It is important to find accurate and up to date information without overwhelming yourself. 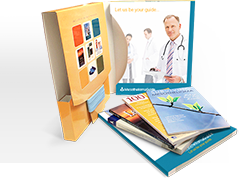 Educate yourself enough to where you can attend your first doctor visit and understand what the doctor is saying. You need to be your own best advocate. Focus on gathering the information you need to attack this disease head on. Learn what further testing may be involved to understand the extent of the cancer and familiarize yourself with what a PET scan is. Do not focus on statistics. Each cancer patient is unique. 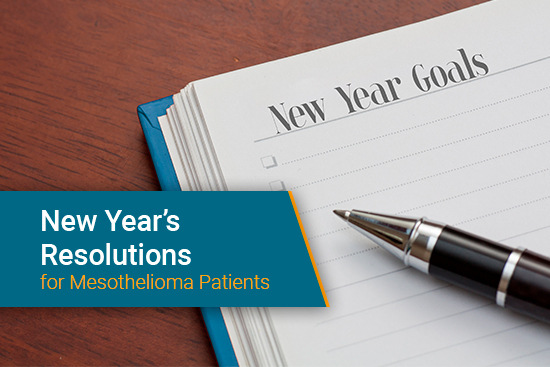 After you’ve done just enough research to understand what mesothelioma is, write down questions you want to ask the doctor. Bring this with you to your appointment and write down the answers.This way you will have a reference to look back on and to help educate your family. What is the definitive diagnosis? 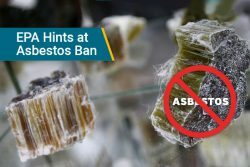 Malignant mesothelioma? What cell type do I have? Epithelioid, Sarcomatoid, or Biphasic? How does this affect my prognosis? Do I need a PET scan to help stage my cancer? What does staging mean? 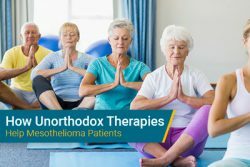 Do you specialize in treating Mesothelioma? If not, how many cases of mesothelioma have you treated in the past? What is the average lifespan of our previous patients with Mesothelioma? Would you collaborate with a specialist in the field? 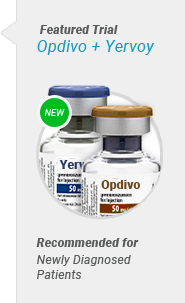 What are my treatment options and what do you recommend? What are the risks and side effects of the treatment options? Am I a surgical candidate? If not, why, and can I be reevaluated in the near future? Is there a special diet I should be following? Supplements I should be taking? How much physical activity should I be getting? 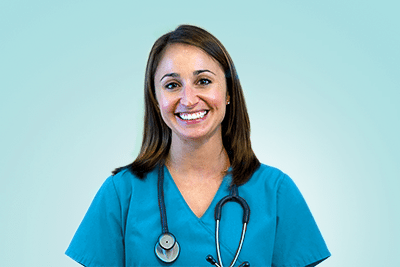 Are there any clinical trials that you recommend at your facility? Am I a candidate for any of the trials? I can’t stress enough how important it is to hear all of the options available to you at the beginning of this diagnosis. This is why you need to be prepared for your visit. I recommend bringing a family member or caregiver with you. If you do not receive the answers to all of these questions, think about getting a second opinion. Your doctor should be someone you trust. Research shows that patients do better when they have a good rapport with their doctor. 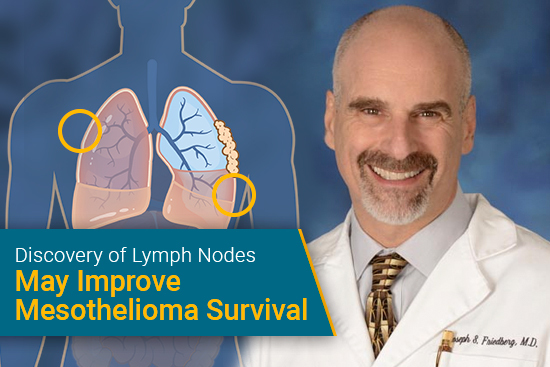 All too often I am told, “well, my doctor told me I am not a surgical candidate.” Most local doctors do not have enough experience with this rare cancer to give a proper treatment plan. 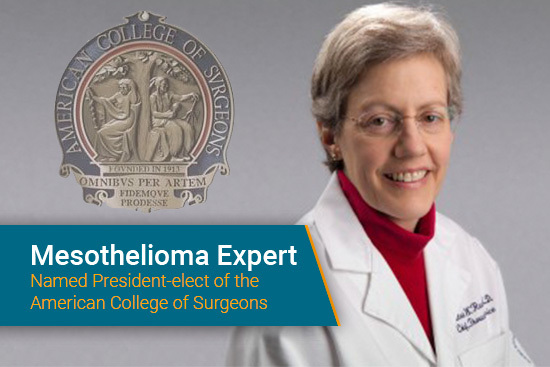 It is important to find a doctor who specializes in mesothelioma, who more often than not, will give you a different prognosis; a more hopeful prognosis. 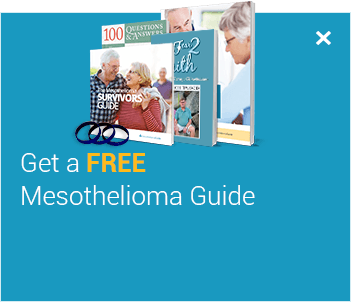 At Mesothelioma Guide, I run the Doctor Match program: a program dedicated to restoring hope by getting you in touch with a mesothelioma specialist anywhere in the United States. Feel free to reach out to me, I am more than happy to help you on this journey. If you want to contact me directly, feel free to call me at 888-385-2024 ext 102, or you can always email me at jenna@mesotheliomaguide.com.